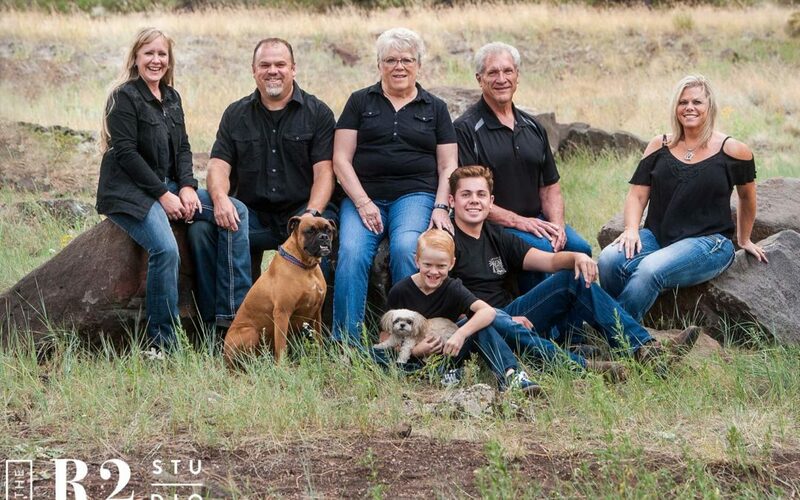 Family photography this time of year in Flagstaff can be a mixed bag. While everything around us is changing into gorgeous fall scenery, the weather can be a little unpredictable. 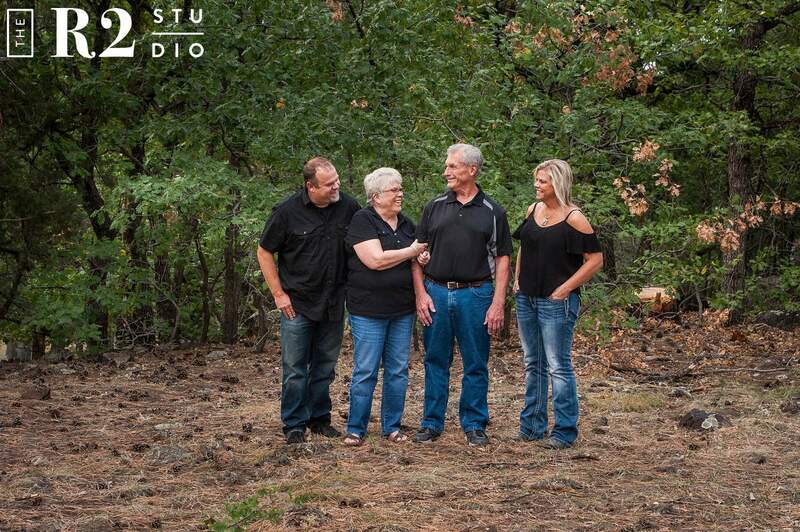 The Stanley family wanted some pictures in the aspens on the mountains but low and behold, it started to rain that day! A hurricane came through and the sky looked black around the mountain. 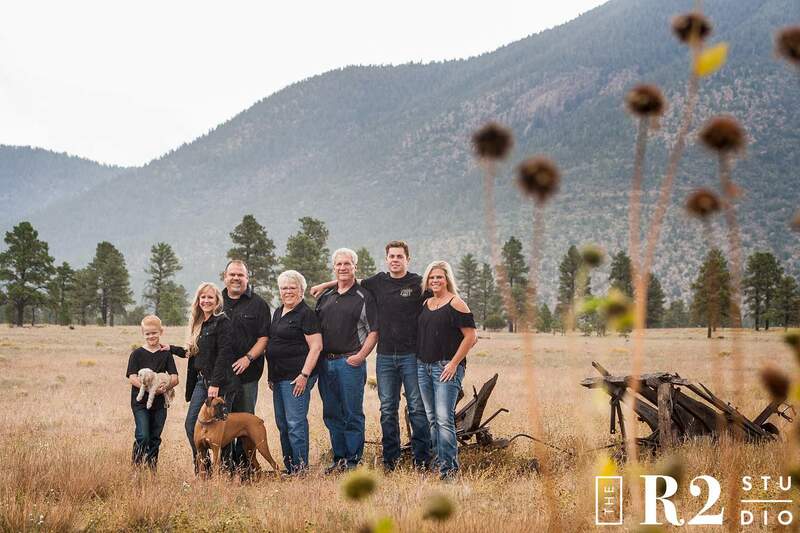 Luckily, we were quick on our feet and headed out to Buffalo Park to capture this wonderful family. 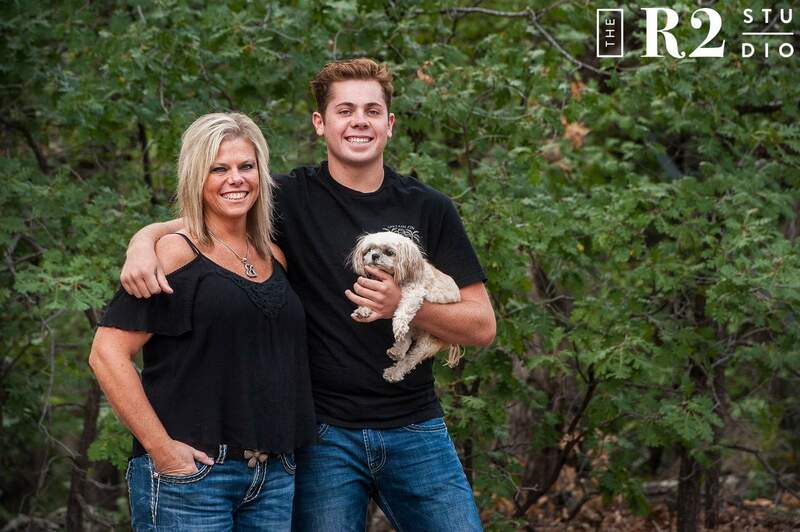 Jeff and Karen Stanley live in Fernwood with their son Connor and dog, Raleigh. 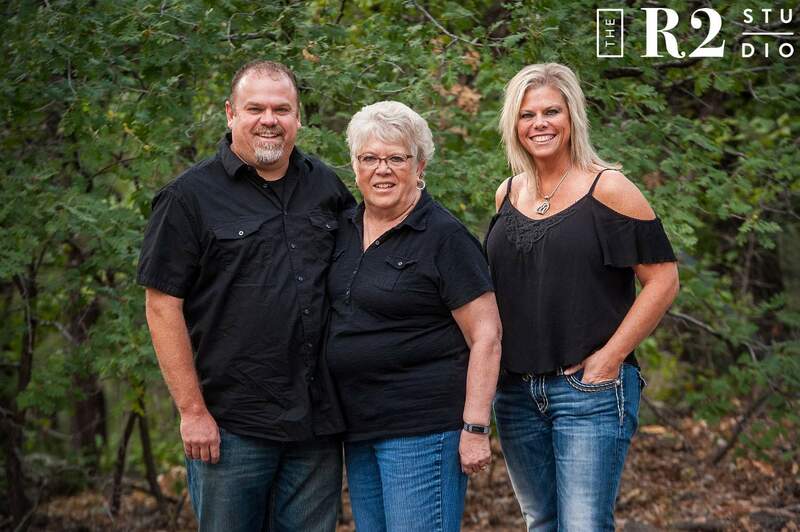 Jeff’s mom, Linda, turned 70 recently and they really wanted to give her the gift of family photography. 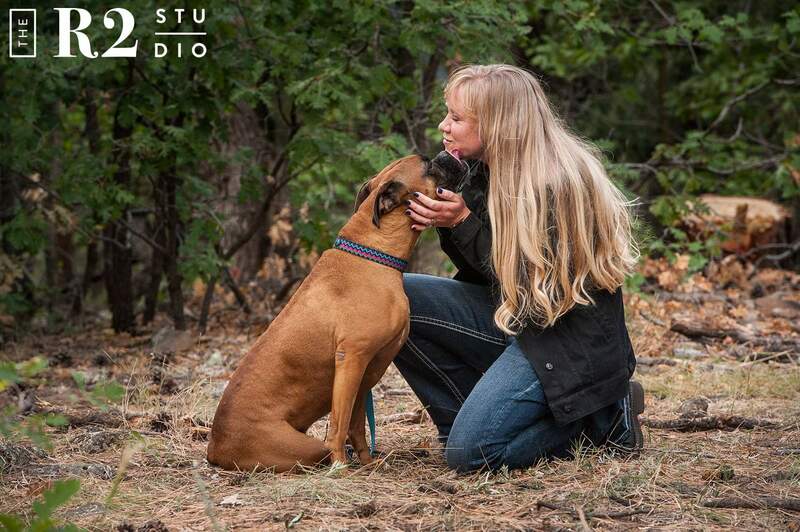 Linda is a sweet, mid-western soul who puts others first, stays crafty and really easy-going. Additionally, Karen described her as a great mother in law. Not everyone is that lucky! 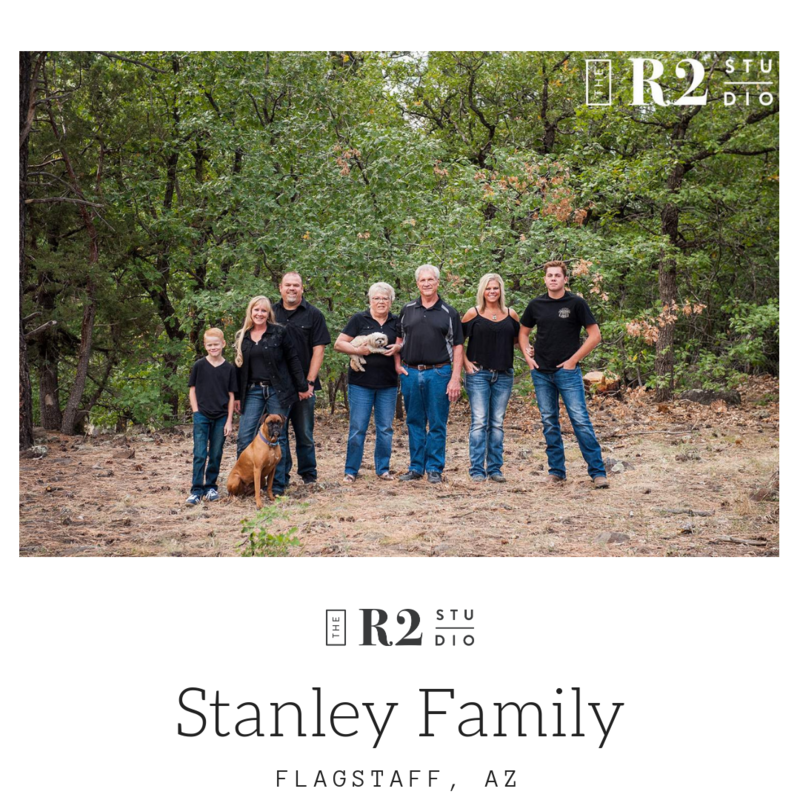 The Stanley family has remained resilient through some recent tragedies and we wanted to reunite them through this photography experience. Linda and her husband Don live in Wisconsin and don’t get to come out this way very often. Now they’re going to have some amazing artwork on the walls reminding them of their loving family in Arizona. Jeff’s sister and nephew came up from Phoenix to join in on the family fun as well! 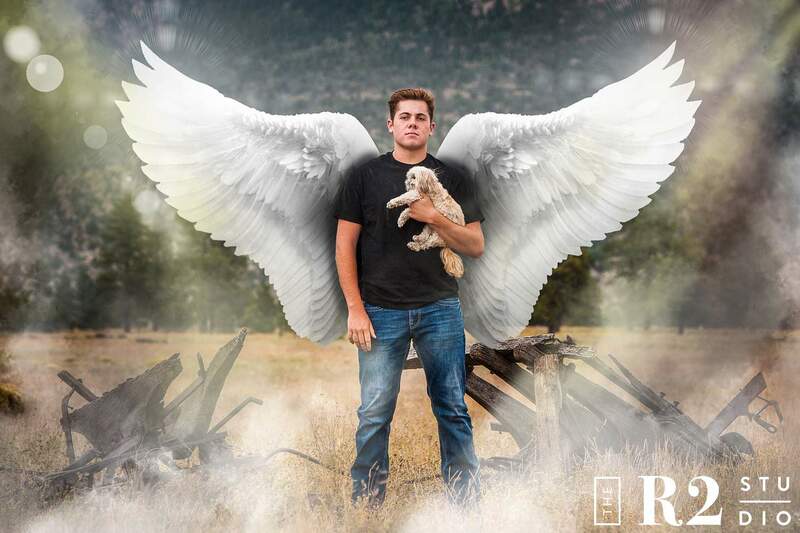 If you’re wondering why Coby has angel wings in his portrait, we have an explanation. 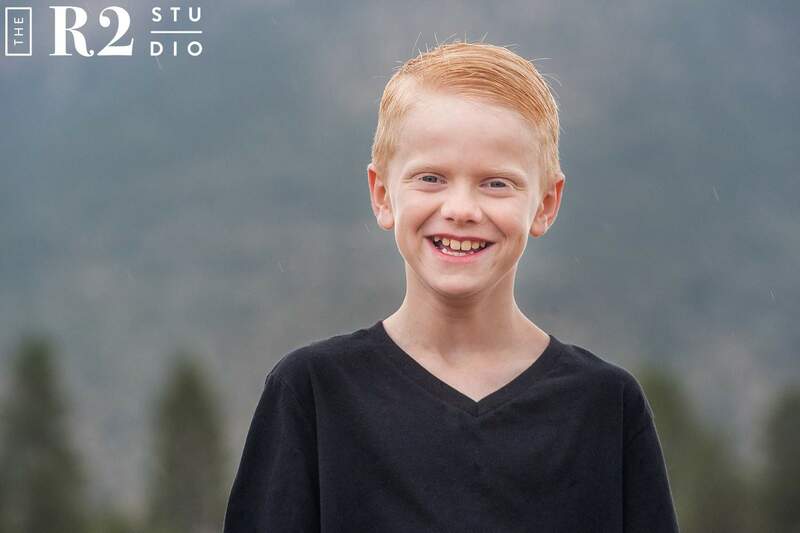 Robin asked him to smile and he said he doesn’t smile. Obviously, we didn’t want to take no for an answer. If you don’t provide a one, Robin will make sure the picture smiles *for* you! 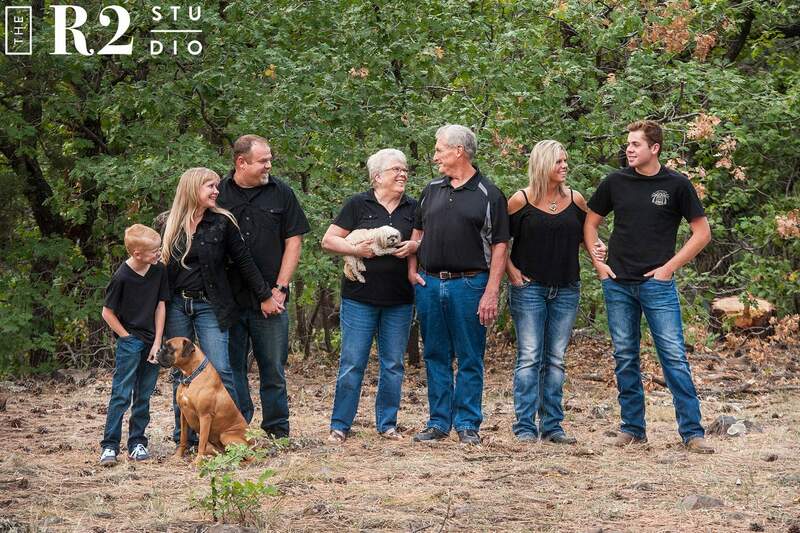 This family hasn’t had any family photography all together for almost 20 years. This session was long overdue! Consequently, we weren’t going to let some weather get in the way. It worked out in our favor though! 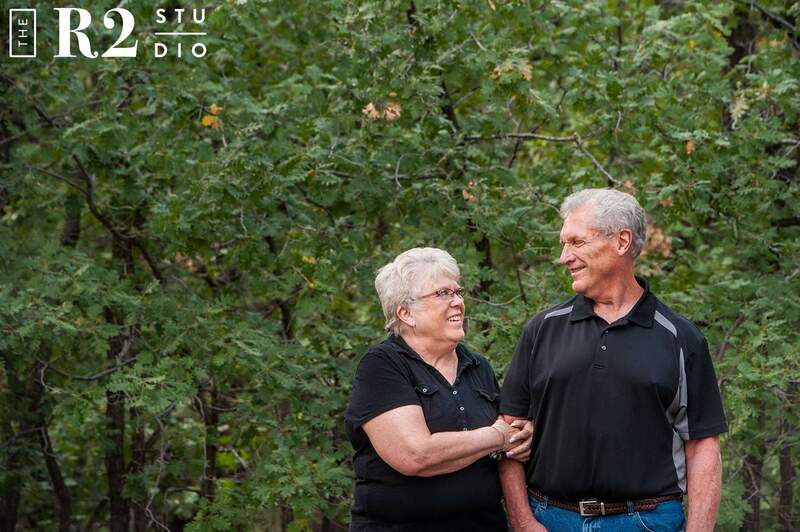 Their portraits feature some stunning gray skies and we even captured some raindrops. Thank you so much to the Stanley family for braving the weather and going on this adventure with us. The location change was a challenge, but we believe it worked out for the best! Please don’t wait another 20 years for more photos! We’re here for you! 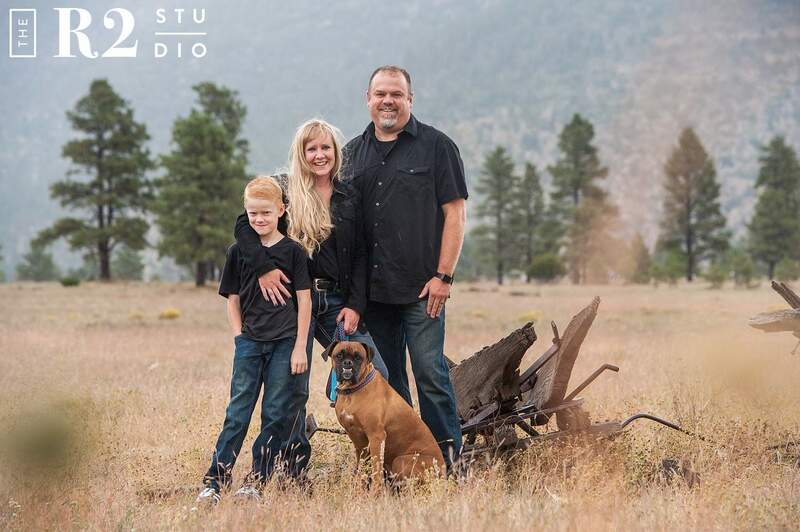 Call our downtown studio today if you and your family are needing family photography like the Stanley’s! The holidays are coming up which means everyone’s going to want some photography updates. 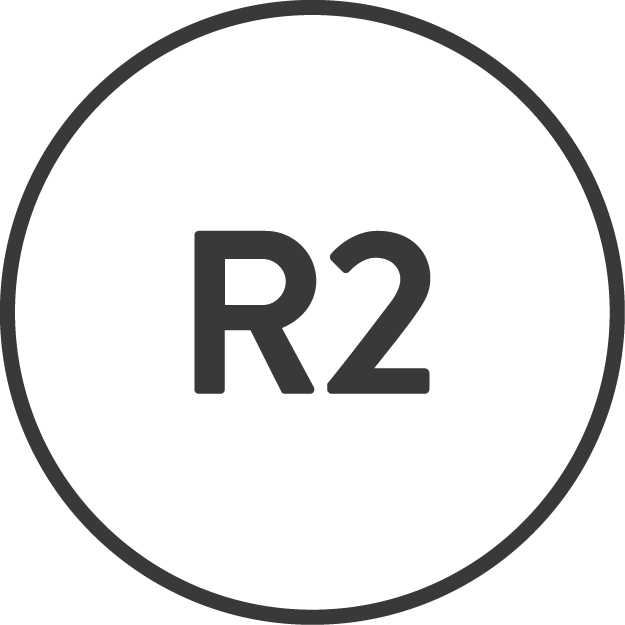 The R2 Studio is here for you!